Are you considering moving to Germany to live and work, but cannot get over the edge to make the actual move? 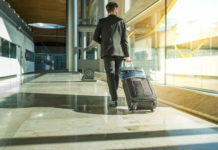 Whatever the reason might be, moving abroad, especially if you are alone, can be challenging, time consuming and expensive. 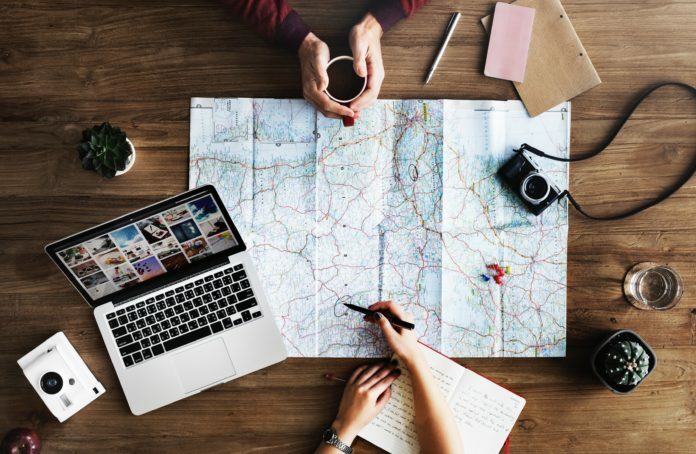 However, despite the limitations, most of the time moving abroad can be a large step towards career and personal growth. 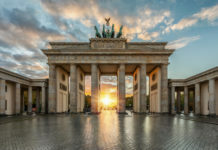 To motivate you even further, in this article, we will highlight some of the main reasons why expats choose to move to Germany rather than other destinations. When compared to the UK, that work an average of 44 hours per week, Germans usually work an average of 35 hours per week. Furthermore, when working on full-time basis, the worker is entitled to 20 days holidays and an additional 9 days in public holidays. This gives residents enough time to work and enough time to enjoy life after workhours too. When living in a new country, especially if you do not drive, public transportation is crucial for your networking. Train and bus tickets are quite affordable, with an average of 1.7-Euro for a short journey. One can choose from several transport methods, including, the bus, train, tram and metro. Munich, Frankfurt and Berlin are renowned to having some of the best transport systems in the world. Germany has the largest economy in Europe. Being home to such a thriving economy attracts many investors, business, high academics and talents to the country. When having a job in Germany, you are expected to work hard, however, in most cases, workers get paid quite attractively. Germans have some of the highest wages in Europe. Despite the German language being loved and practised on daily basis, you will find that the majority speak English. Learning German is always recommended and is likely to help you with your life in Germany, however, you can still manage to communicate with just English. This is made possible with the thousands of expats moving to Germany and many high academics. There are many employment opportunities available in Germany. This gives workers the opportunity that if they do not like their current job, they are very likely to find another option to replace it. The unemployment rate in January 2019 was as low as 3.2%, which makes it one of the lowest in the EU. The country is home to many policies that encourage environment sustainability. This makes the country one of the most environmentally conscious in Europe and a very clean country. Furthermore, Germany is one of the first countries to generate up to 50% of its electricity from renewable resources.